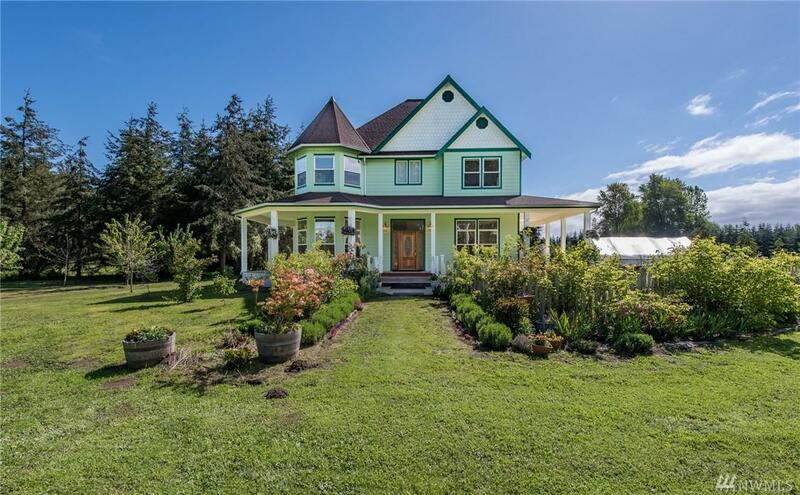 One of the most beloved lavender farms in Sequim is on the market for the first time! 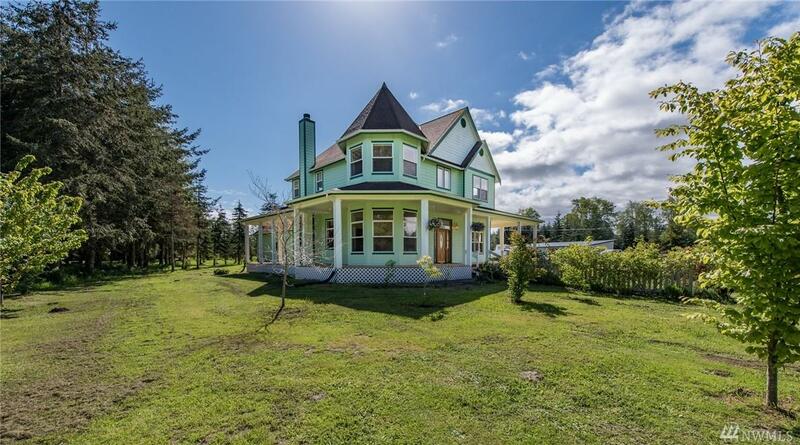 Gorgeous custom Victorian home surrounded by acres of lavender, gardens, and lush trees. 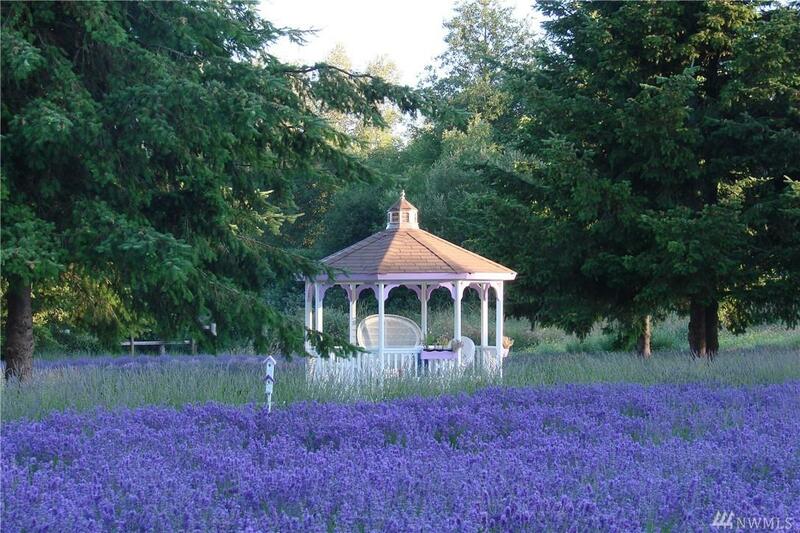 The only lavender farm directly on the Discovery Trail. 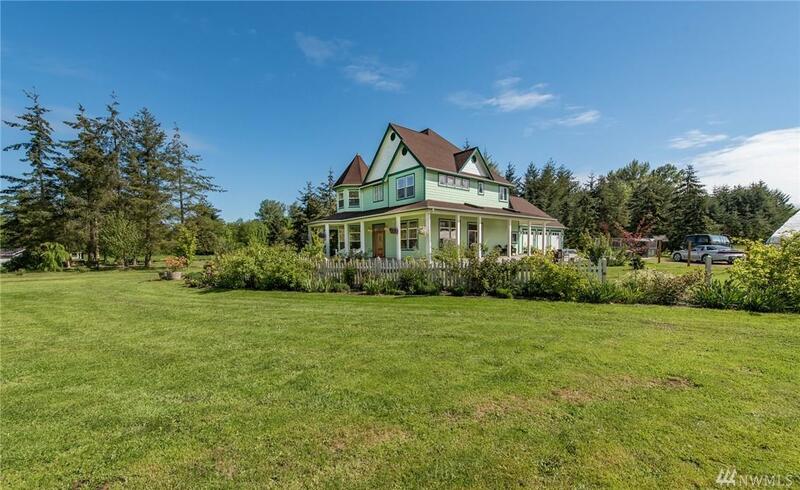 High ceilings,bright and sunny rooms,lead crystal light fixtures, outbuildings, three car garage, and a kitchen made for cooking and dreaming. Online value calculators do not take value of extensive farm equipment,inventory and crops into consideration. 2,600 sq.ft.